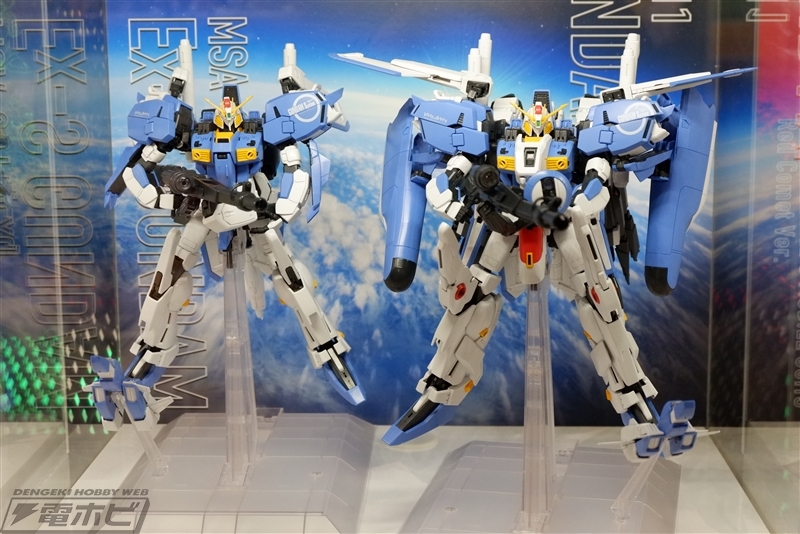 Displayed at the NEXT PHASE GUNPLA EXHIBIT event at the Gundam Base Tokyo is the new Master Grade Ex-S and S Gundam. 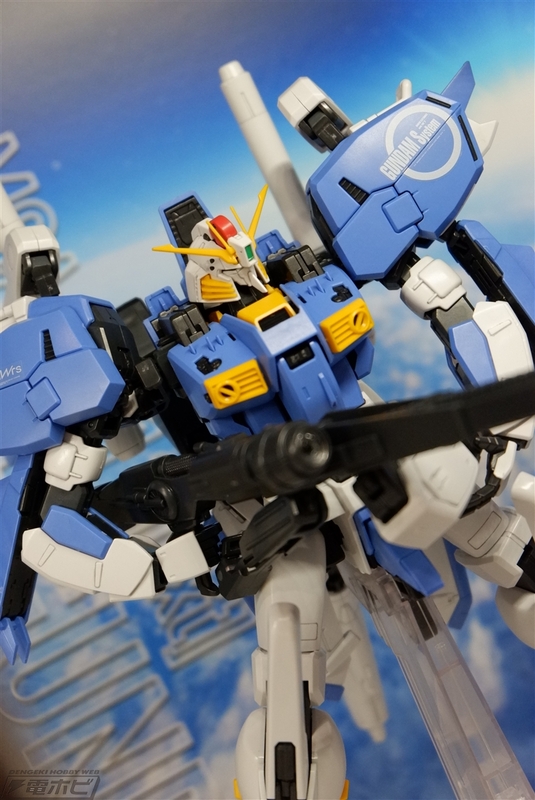 The kit will be packed with S Gundam with Ex-S Gundam equipment for conversion purposes. 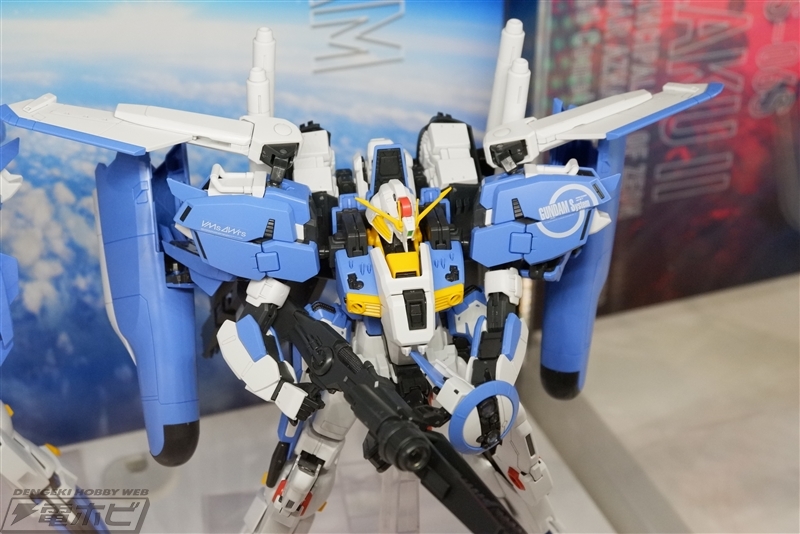 The molds are based on the recently released MG Deep Striker. Following images from Dengeki Hobby. As much as I love the S and EX-S, I never bought the original kits because of the vastly different proportions of the head to the body/shoulders. This revision is much better! 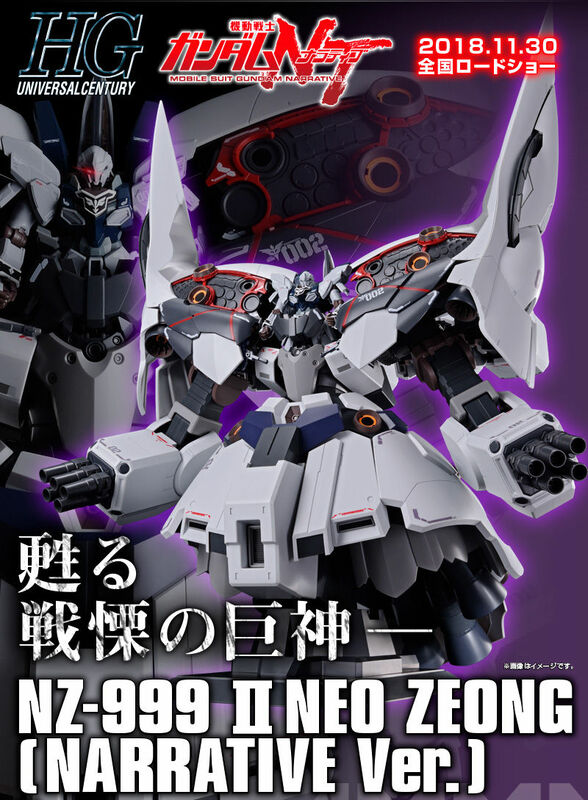 However, if I am understanding correctly, this is one kit containing the S and EX-S pieces?? Does that mean, you have to choose which to build and be stuck with that version? Is it possible to swap armor pieces easily? 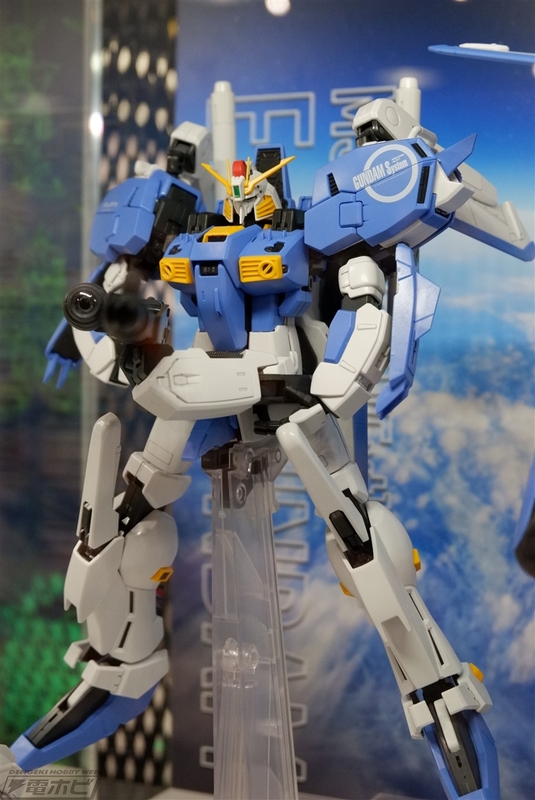 And would this combo kit's price tag approach Deep Striker's? 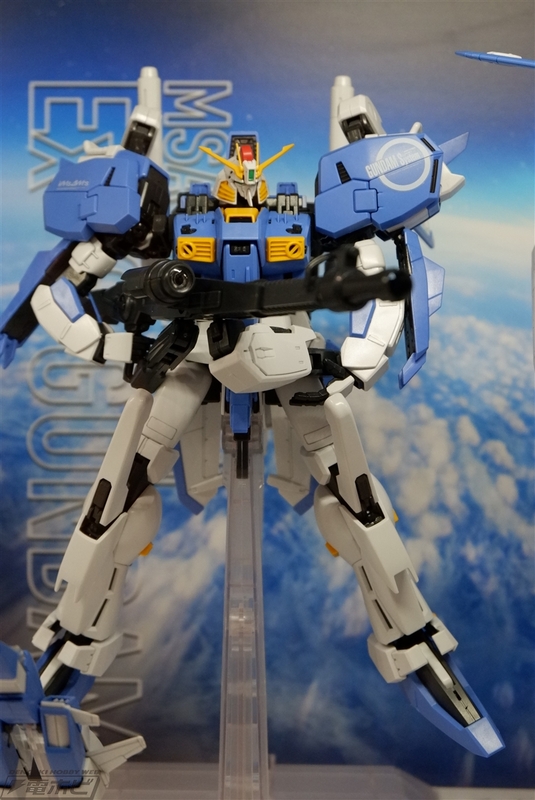 It's very interesting for Bandai to actually go back and improve previous kits. 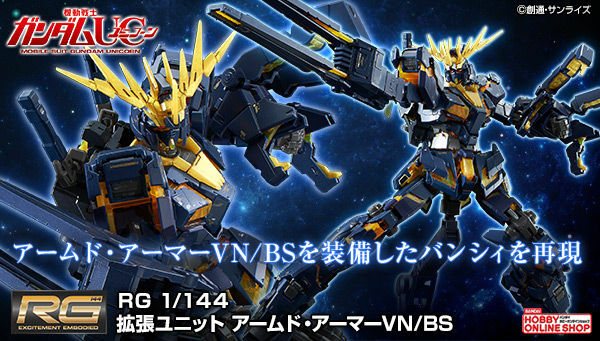 So they're doing what they did with the 1/100 Gusion/Rebake and having you build either but not both MS? Would have been nicer for two seperate releases. 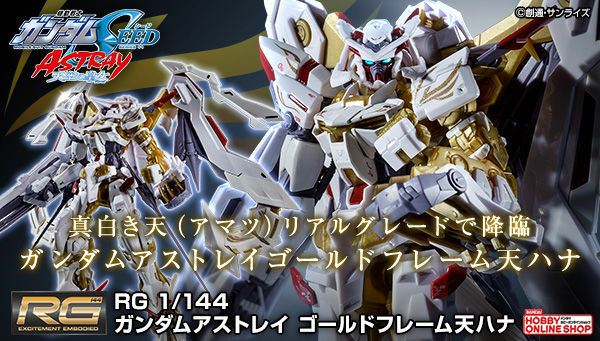 This is going to be like the Master Grade Deep Strike Gundam right? 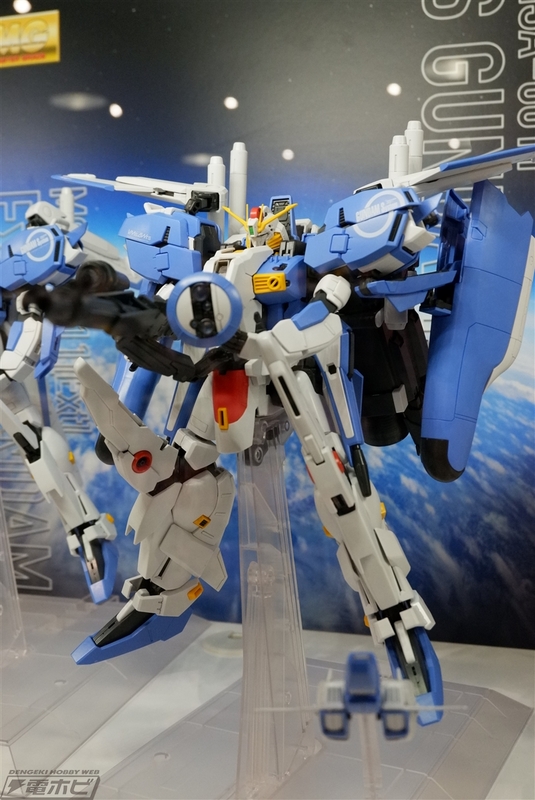 I don't think Bandai will remaster the old model kit and instead just change some colors and maybe update a few parts. Also, this will have parts for both S and EX-S together in 1 box? 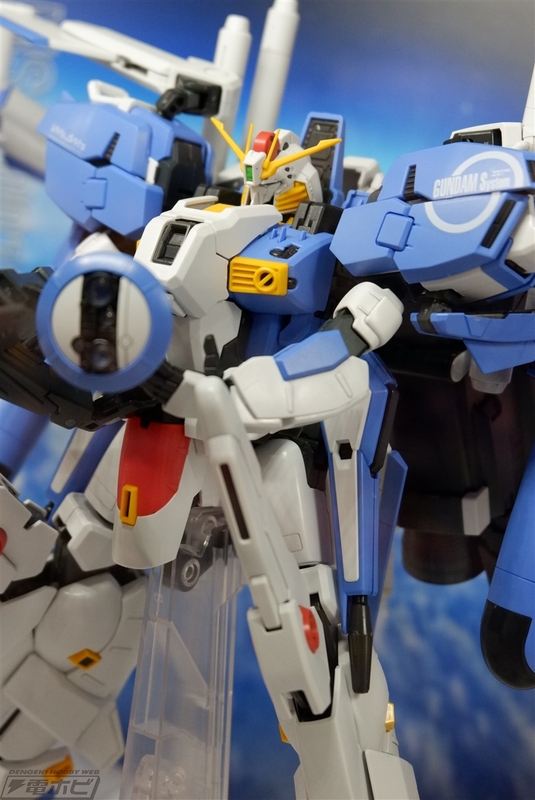 So then then this means we're going to have to buy 2 sets of this already expensive Master Grade to make both the S and EX-S? 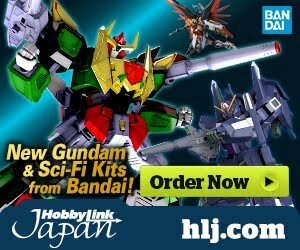 What the heck Bandai?! That's how Katoki colors works. So can it stand on it own? Asking the tough questions here ^. 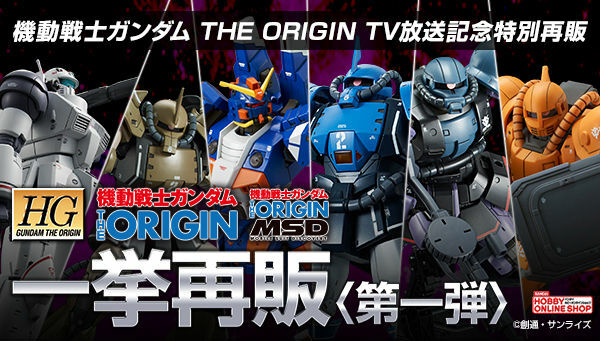 I'm going to take a leap and guess that the normally stingy Bandai including a stand (if those pictured are indeed included with the kit (probably only one though, assuming you can only choose to build one complete suit)) is not out of generosity, but necessity.